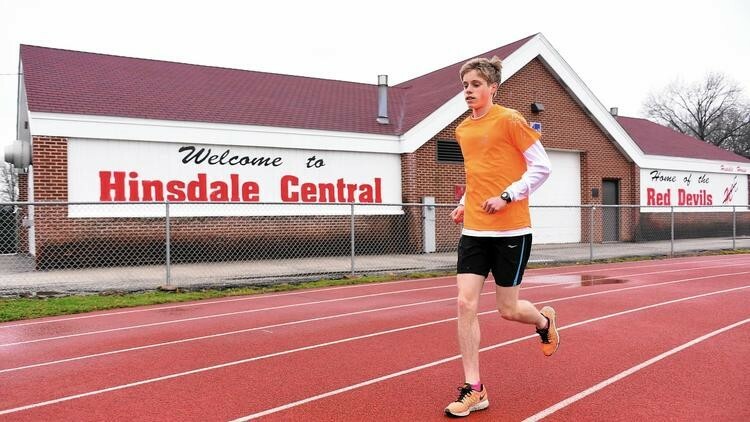 Over winter break in December 2014, months before his sophomore track season, Hinsdale Central's Nick Midlash had surgery on his rib cage because of pectus excavatum, a condition in which the breastbone is sunken into the chest. His doctors initially said that he would have to stop running for only two weeks, giving him plenty of time to return for the season. When Midlash went to his scheduled appointment two weeks later, he received much different news. He would have to refrain from running for six months. "I was honestly just in shock," Midlash said. 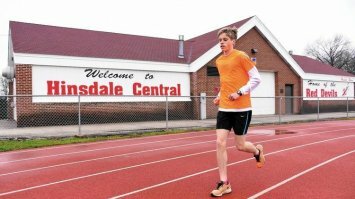 "I thought they would say that everything was going well, that I could start running again. But instead my whole track season was just gone."